Get adventurous with the new phil&teds voyager! Mums are versatile, adaptable – genuine multi-taskers. It’s only natural, then, that we expect the same from the big ticket baby items we buy – like prams. The phil & teds voyager makes all these promises – so we thought we’d put it to the ultimate test. 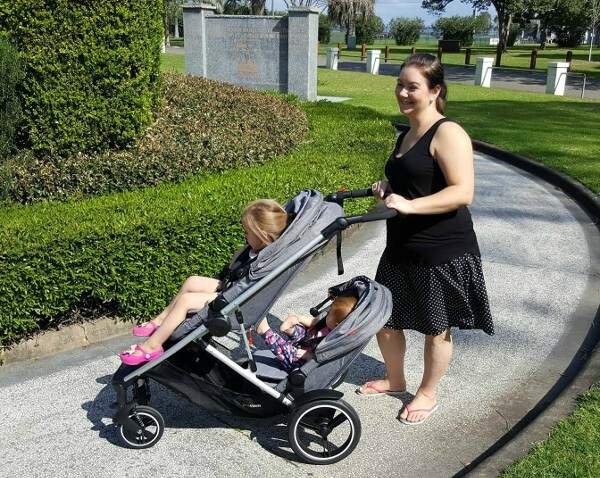 We gave three of our favourite blogger mums a voyager to put through its paces, and their reviews are in! It can be used for one baby, twins or a toddler and baby. 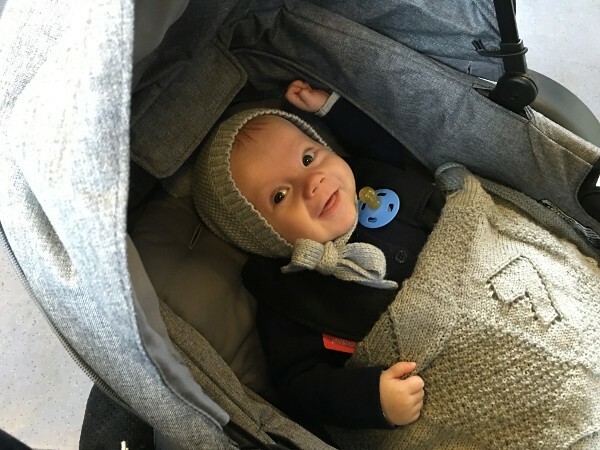 The first seat can be used four ways: lie flat, forward facing, parent facing or lying flat off the pram (as a bassinet). The second seat is just as nifty. The double kit converts to lie flat mode as well, so if you have twins, both can lie flat in or off the pram. 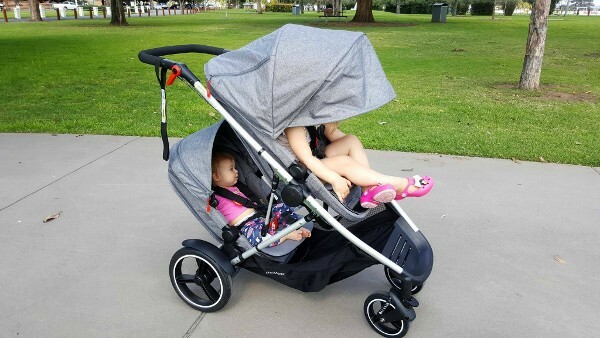 The double kit converts back to an upright stroller seat once your baby or babies are old enough. It packs a big punch with a compact fold. 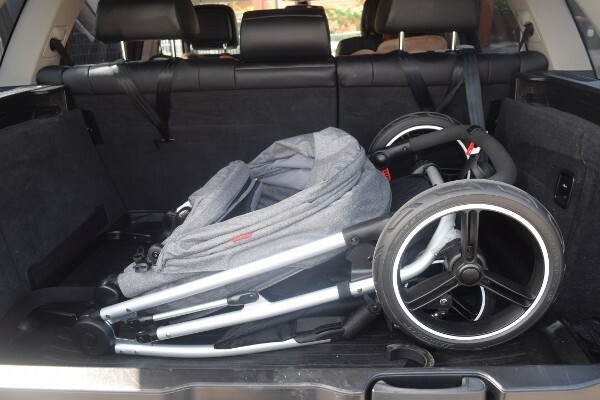 Can be used as a travel system with most leading brand car seats, and the voyager adaptors. 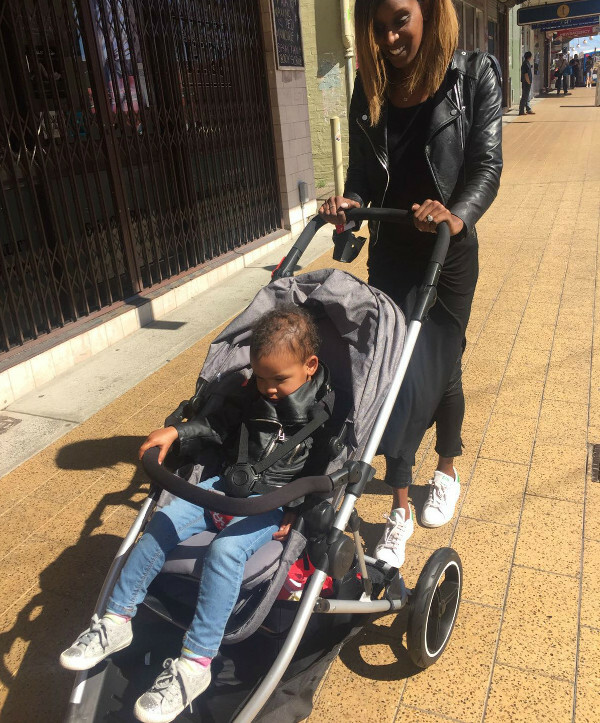 The fabulous Deavaunne from Mama Stylista is a mum of two who rarely sits still – so who better to grab the voyager and head out for adventures with kids in tow? Anyone who has a toddler knows that packing up a pram after an outing needs to be ultra fast, to avoid meltdowns. The voyager’s compact, easy fold got a big thumbs up. Overall, Deavaunne gave the voyager a four out of five star overall rating, complimenting its design and many bells and whistles. If you’re wrangling a gaggle of kids, you’ve no doubt paid a visit to All Mum Said, where Kell tells it like it is as a mum of four. 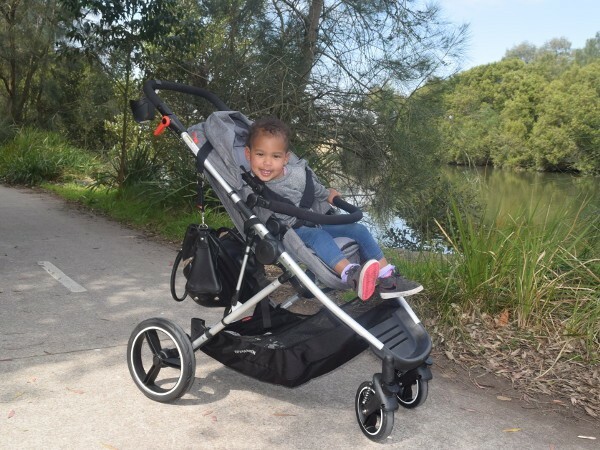 She was another perfect candidate to put the voyager through its paces – from the perspective of a parent pushing two children. Once again those handy puncture-proof tyres were applauded, along with the handy extras. Kell was happy to award the voyager four out of five stars overall. Natalie from MillieMummyMelbourne is still fairly new to the two child tango. Her newest addition, the completely delicious Finn, was only born in May. But she doesn’t let that her hold back from exploring her amazing backyard, beautiful Melbourne. She packed up her new voyager and hit the city streets to give it an urban workout. Nat was super impressed with the versatility of the voyager on a day out. Toting adorable three-year-old Millie was a cinch as well, with the tall seat that all of our reviewing mums loved. The parent-facing mode was a blessing for Natalie. She loved it for each of her children, for different reasons. 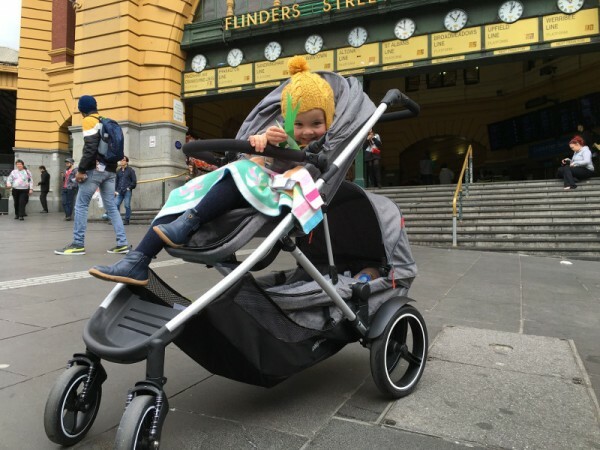 While exploring the streets of Melbourne, Natalie found the pram was really easy to get over kerbs and on and off public transport, even fully loaded with two kids! She was super impressed with the voyager, giving it the ultimate review nod – a five out of five star rating. The voyager pram retails for $999, with optional bundles available.